today i found this sai babaji's rare photo as blessings on fb,.. so just sharing this with u all..
Dear sai devotee,,I have never seen this rare Baba's photo taken in 1906.Thanks for sharing a rare Nice Sai Baba picture.To day Guruwar, I had morning Darshan with Baba's original photo! may Baba Bless us and Guide us Always. rakhsa bandhan will come near so thought for you . actually i forgot my password & somewhat now i got remember & posting it now , 2 times i miss the parayan also . so i m requesting it here . bcoz when i come from office sometimes i get late & i read by the time is over . bcoz i didnt found any title addresing to group parayan so i m posting here . 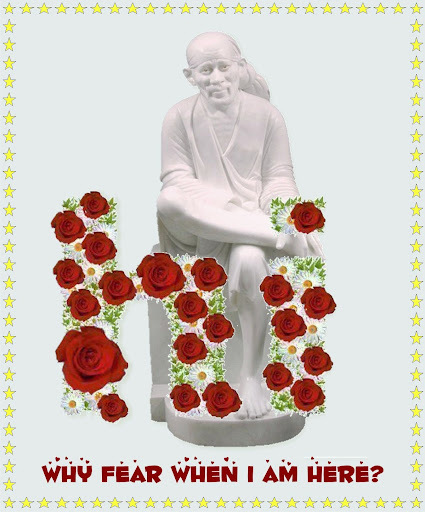 om sai ram , jai jai sairam sairam sairam . Page created in 0.674 seconds with 60 queries.